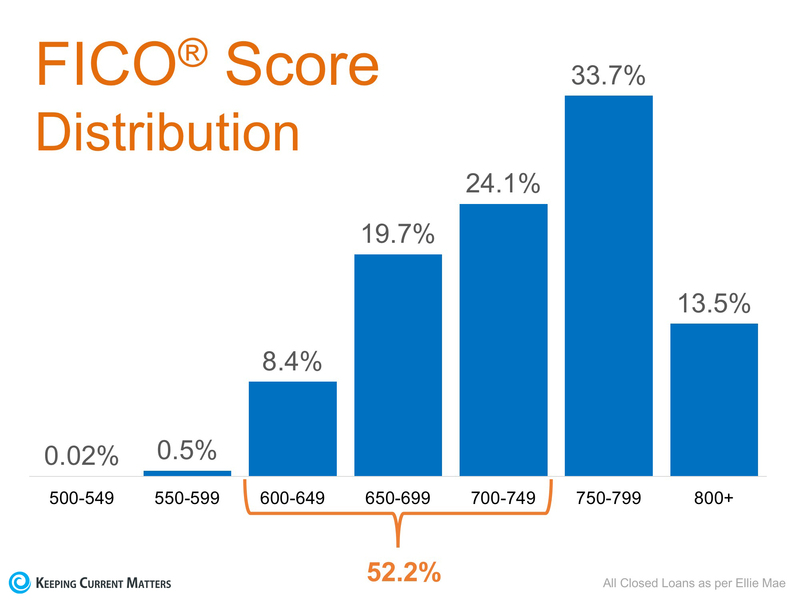 DON'T DISQUALIFY YOURSELF: 52% of Approved Mortgages Have a FICO (Credit) Score Under 750...! Posted by Perfect House Team on Monday, August 28th, 2017 at 10:33pm. The word "credit" often strikes fear in the hearts of many who are hoping to buy a home "one day." But your credit doesn't necessarily have to be stellar to get an approved mortgage loan. Sound too good to be true? Keep reading! 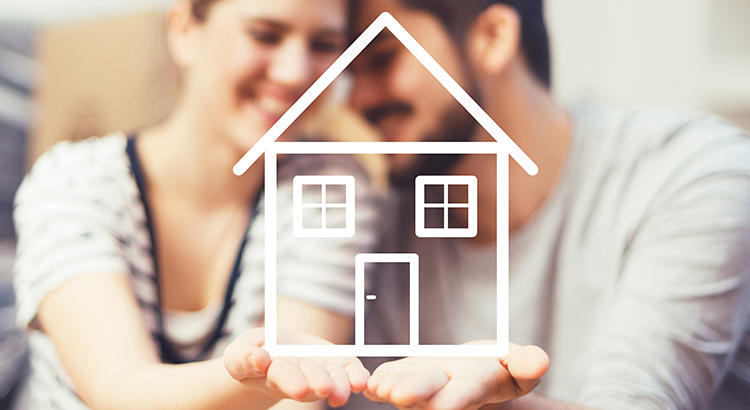 One such study by the Wharton School of Business at the University of Pennsylvaniarevealed that many millennials have not yet considered purchasing homes simply because they don’t believe they can qualify for a mortgage. If owning a home of your own has always been your dream and you are ready and willing to buy, or if you are a homeowner who wants to move up, find out if you are able to! Meet with a local real estate professional who can help you determine if your dreams can become a reality sooner than you thought! Thanks again to our friends at KCM for an excellent write-up! Got questions about mortgages, how to get approved, or the road to homeownership in general? Reach out to us... We're truly here to help!